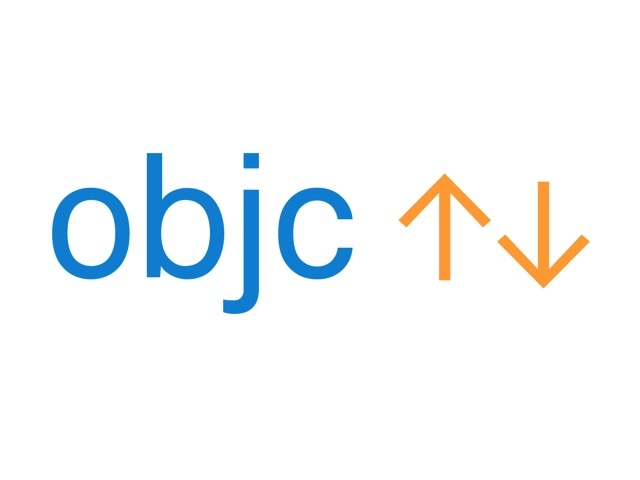 I’ve been working with objc.io since the first issue launched in July of 2013. It began as a periodical about best practices and advanced techniques in Objective-C. In addition to two years of monthly issues, I’ve copy and line edited five books for them. In June of 2016, the website began the Swift Talk series of tutorial videos, the transcripts of which I also edit.